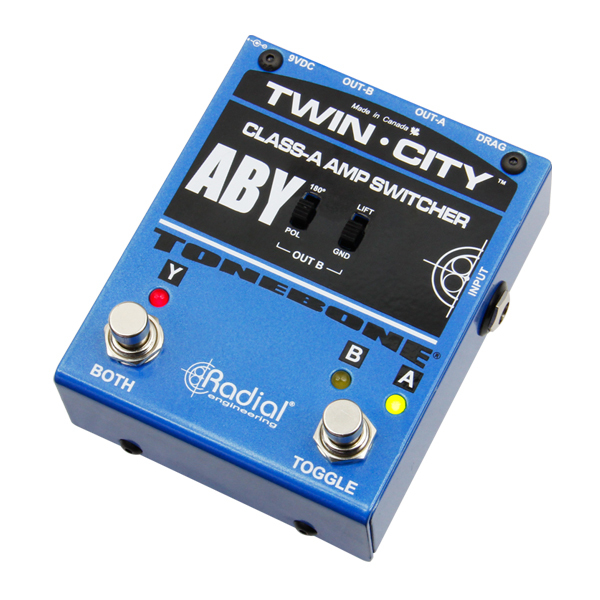 Instrument splitters feed the 1/4" outputs of guitars or effects pedals to multiple amplifiers, selecting between each one individually or activating them simultaneously. 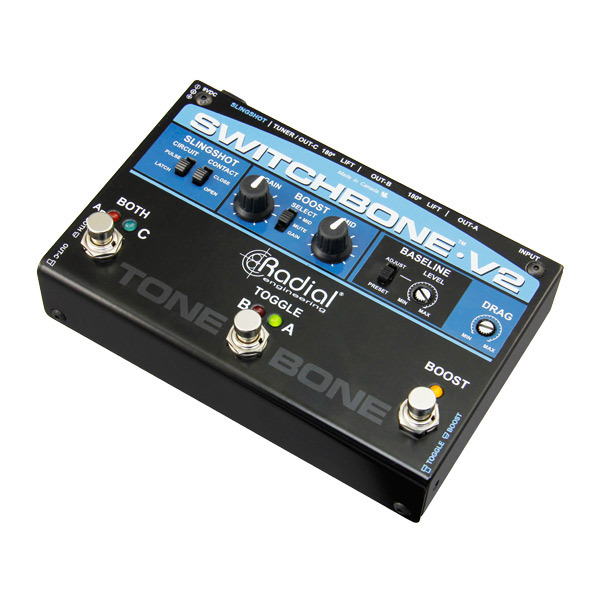 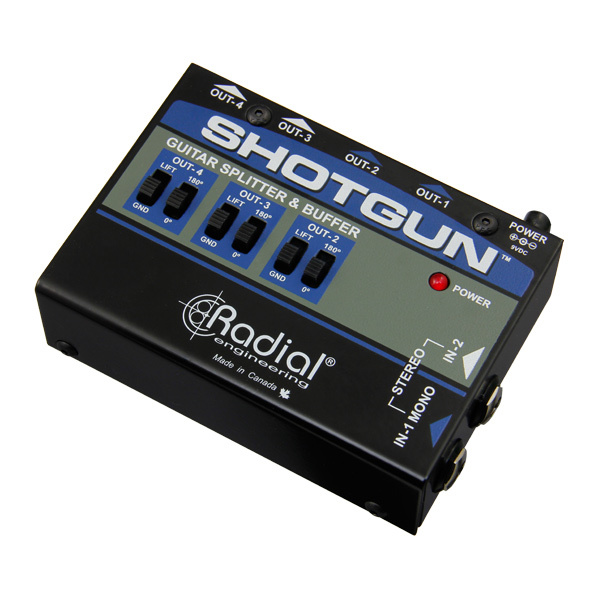 The Shotgun is a compact guitar-level signal buffer designed to drive up to four amplifiers simultaneously and fit nicely on any pedalboard. 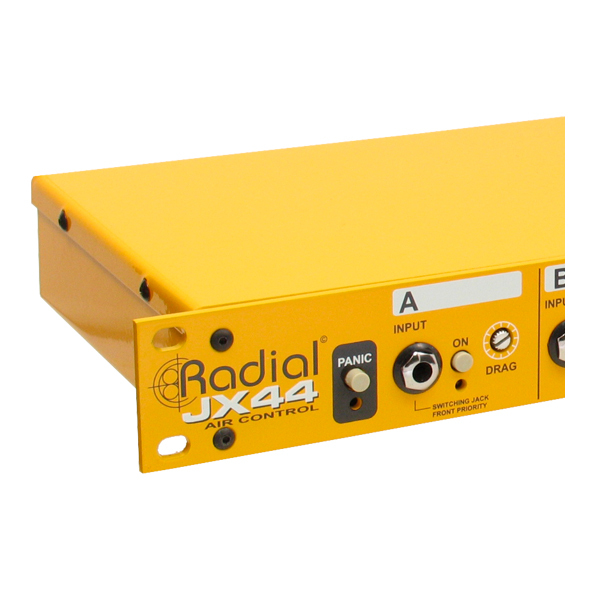 The Radial JX44 Air Control is a wireless signal manager for concert stage that lets you remotely control 4 guitar inputs and 6 amp outputs at once. 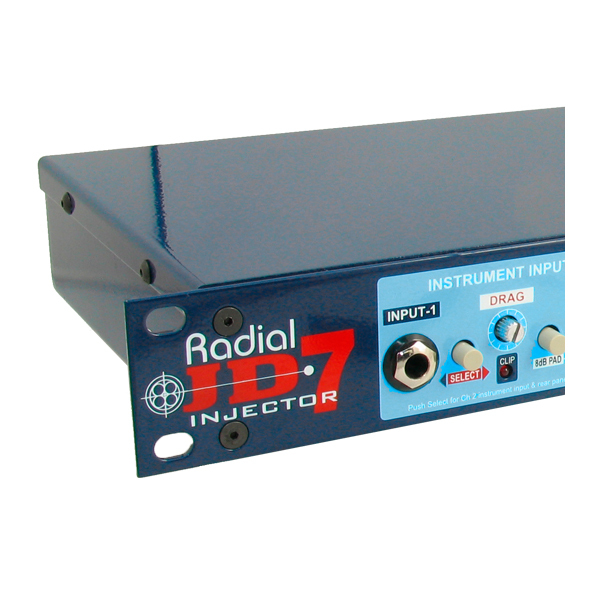 The Radial JD7 Injector is a class-A guitar distro/splitter with built-in Radial DI and Reamp that can drive up to seven amps or pedal chains simultaneously. 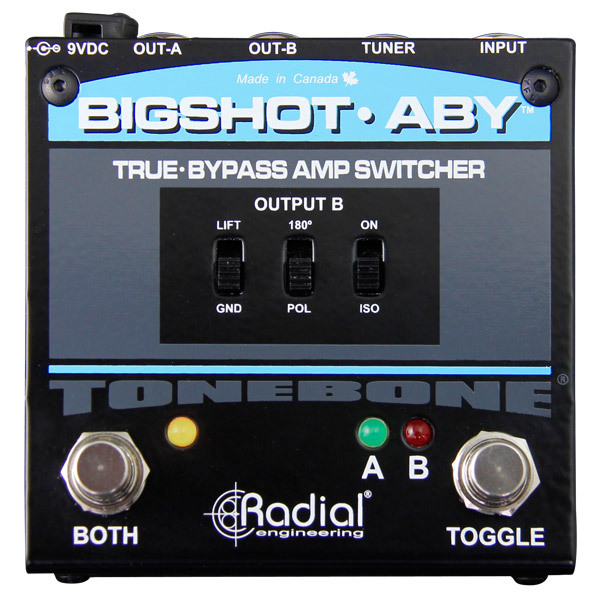 The Radial BigShot ABY is a true-bypass ABY switcher that toggles or combines two guitar amplifiers in phase and without hum & buzz caused by ground loops. 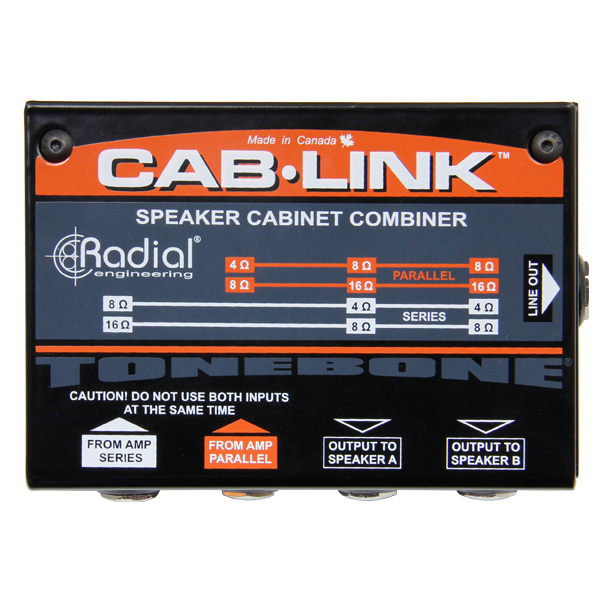 The Cab-Link provides a simple and compact solution for players who have a single speaker output on their amplifier but want to connect two cabinets simultaneously.